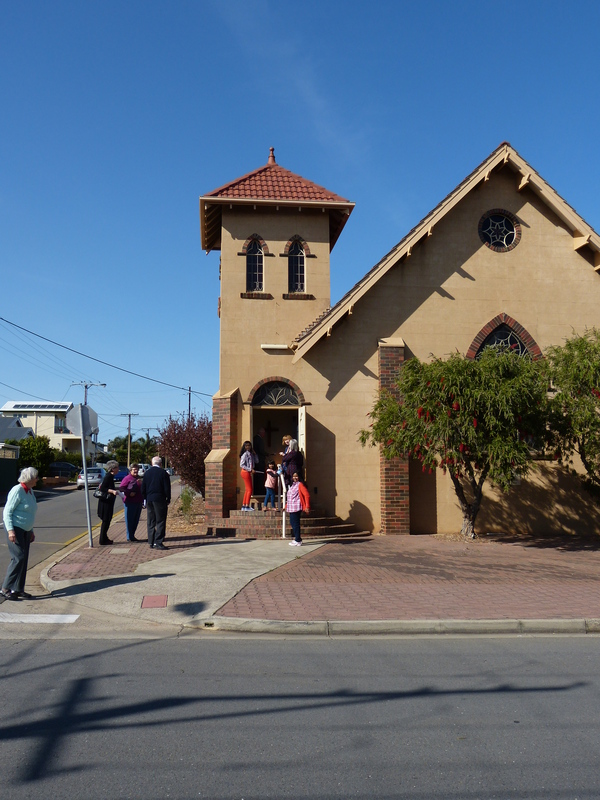 Seacliff Uniting Church can accommodate approx 130 people. The church can be booked for weddings by contacting the church office. A copy of Seacliff’s Wedding Information Guide will then be sent to you. 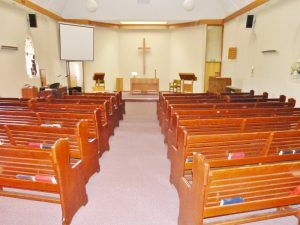 The office can also arrange for you to see the inside of the church. The church has a commitment to help you in establishing a rich and lasting relationship, and strongly encourages all couples to participate in pre-marriage preparation. Your wedding will be celebrated according to the rites of the Uniting Church in Australia, by a minister associated with Seacliff Church. Any requests for participation by a visiting minister will be considered on an individual basis. The carpeted central hall and adjacent kitchen make provision of afternoon tea after the service possible, and the larger hall may be available for a reception if required. 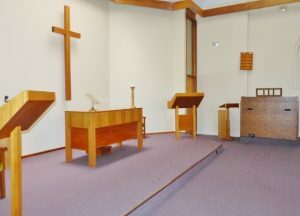 Photographs and/or video can be taken within the church, but the operators are asked to be discreet in their role. Video recording should use available light. Flowers, which normally remain in the church after a Saturday wedding, are included in the fees. The throwing of rice, rose petals and confetti is permitted outside the church only. For further information, please contact the church office on 8296 1517 .